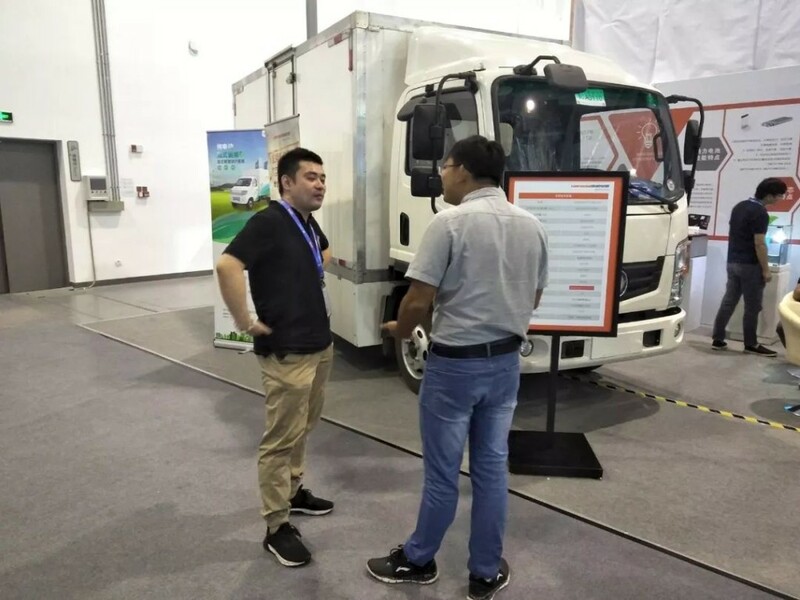 In the first half of 2018, Narada cooperated with Dongfeng Special Type Automobile Co., Ltd. to innovatively developed a lithium iron phosphate battery system suitable for pure electric light trucks. A few days ago, this batch of models have passed the test and will be mass-produced soon. 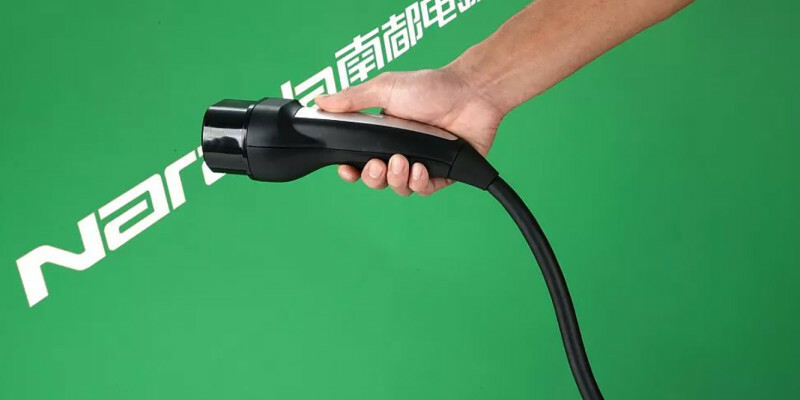 This system adopts the 91.4Kwh power configuration, which can achieve full-load cruising range of more than 200 kilometres. 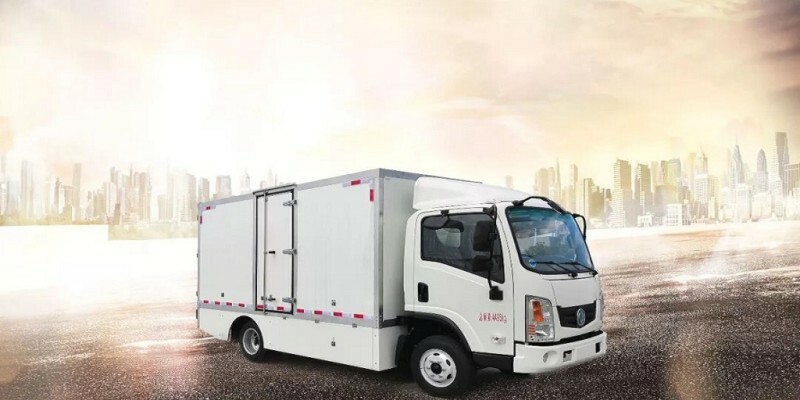 It is the best choice for urban distribution, short-haul and special-line transportation models. 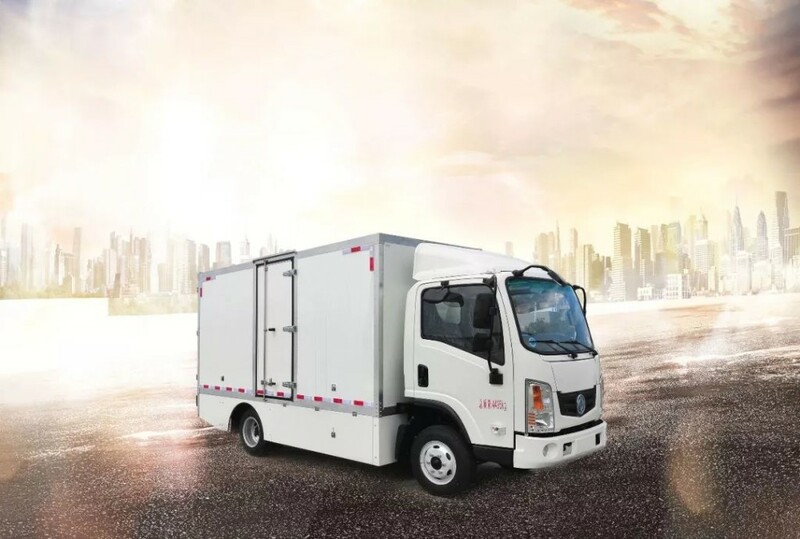 This pure electric light truck can not only reduce the operating cost per kilometre with the use of Narada pure electric truck lithium iron phosphate battery system, but also achieve quiet driving without carbon dioxide. 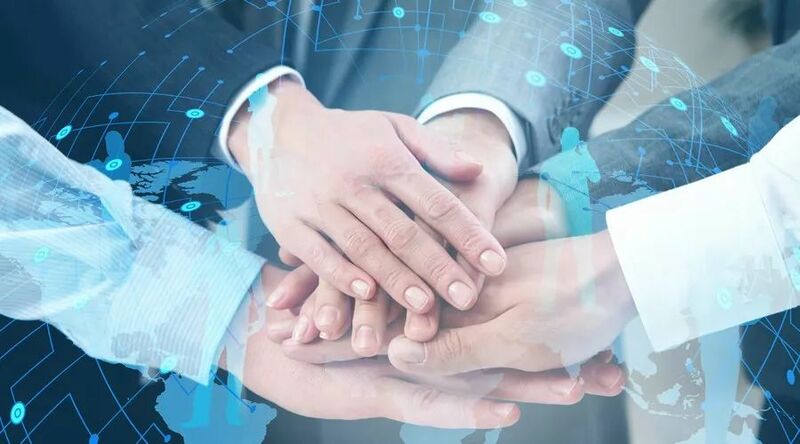 In order to facilitate the customer experience of B-side and C-side, Narada will authorize relevant maintenance network to achieve timely service response, open up and perfect the official APP function to create an intelligent service system, providing a first-class service guarantee for online and offline customers. Narada has been focused on the field of lithium battery for many years. 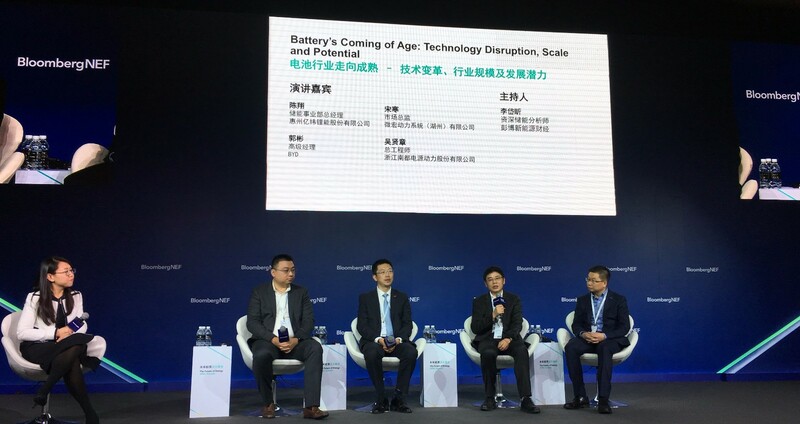 Now it has mastered the key technologies of battery materials, electric energy systems and motive power systems, and has successfully completed the development and industrialization of the series product of lithium-iron phosphate batteries for new energy vehicles. 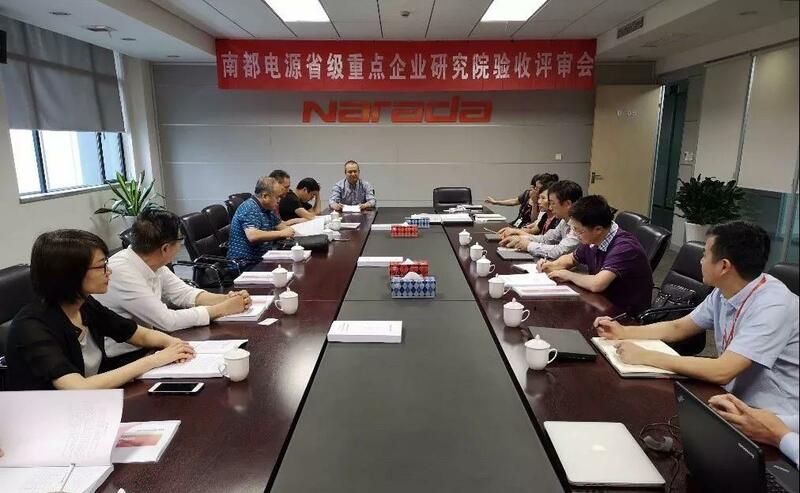 On this basis, Narada further completed the development of the ternary soft pack motive power battery and system assembly, forming a strong technical accumulation and system integration capabilities. 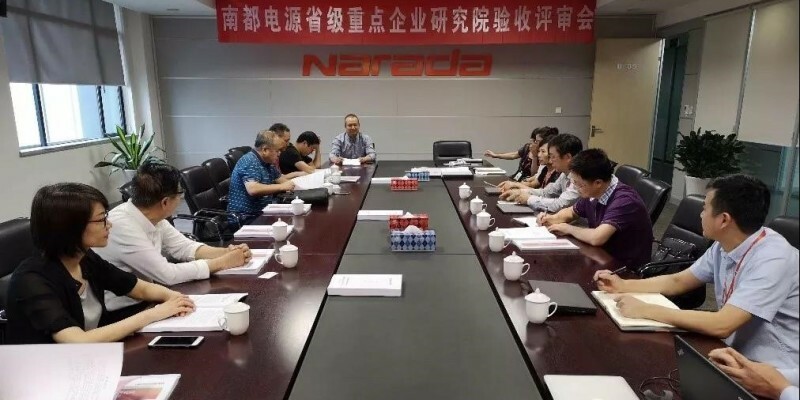 The successfully-tested model which cooperated with Dongfeng Special Type Automobile Co., Ltd. means that the technical level and overall strength of Narada in the field of lithium-ion battery systems for electric vehicles have been recognized by the industry. 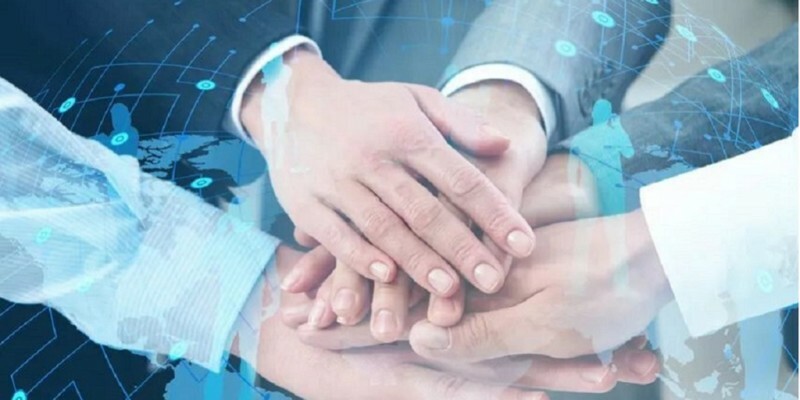 This cooperation has further enhanced the influence of Narada in the lithium-ion battery market for electric vehicles and will build the foundations for the business `development in the field of motive power batteries. On July 4th, the 100 MW battery energy storage demonstration project of Henan power grid – 9.6MW Xinyang Longshan 110KV substation battery energy storage demonstration project was successfully connected to the grid-side and passed acceptance, which was deployed by State Grid Corporation, State Grid Henan Electric Power Company, Pinggao Group Co., Ltd., and Narada provide complete pre-installed energy storage equipment. 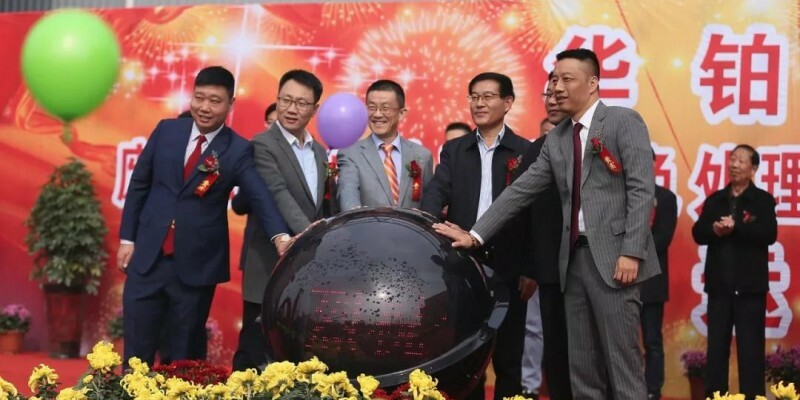 This project is a distributed energy storage power station invested and operated by the power grid company, and Narada is the contractor of the energy storage complete set. 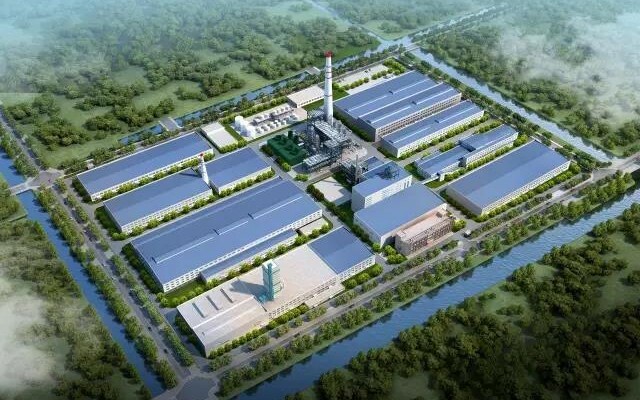 This project adopts the advanced pre-installed modular lithium iron phosphate energy storage technology, which is a typical application of Narada to enter the domestic power grid-side and has a huge impact in the development of its energy storage business. 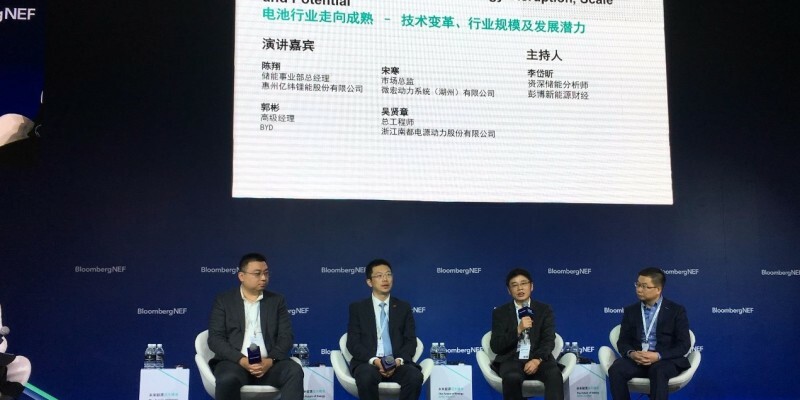 In 2018, State Grid Henan Electric Power company selected 16 substations in 9 regions, such as Luoyang and Xinyang, to carry out the construction of the first grid-side 100 MW distributed battery energy storage demonstration project in domestic, which adopted the technical scheme of “distributed layout, modular design, unit access, centralized regulation and control”. 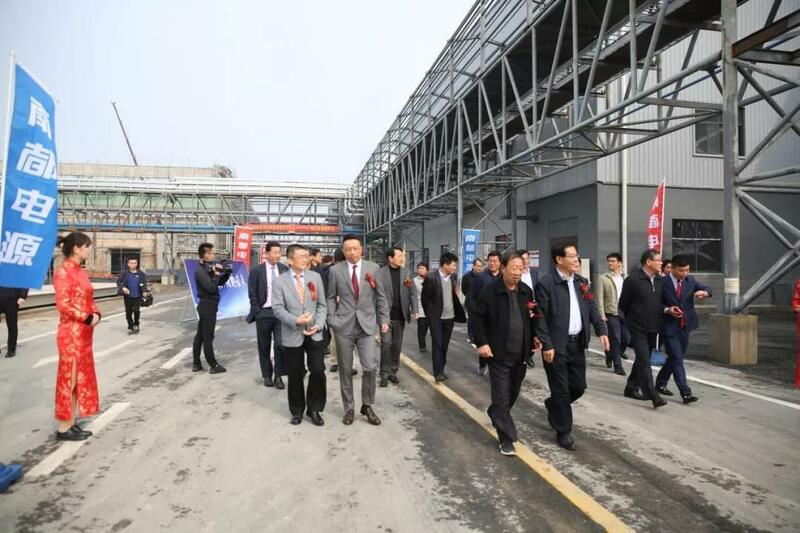 The peak-to-valley difference of Henan power grid accounts for about 40% of the maximum load. 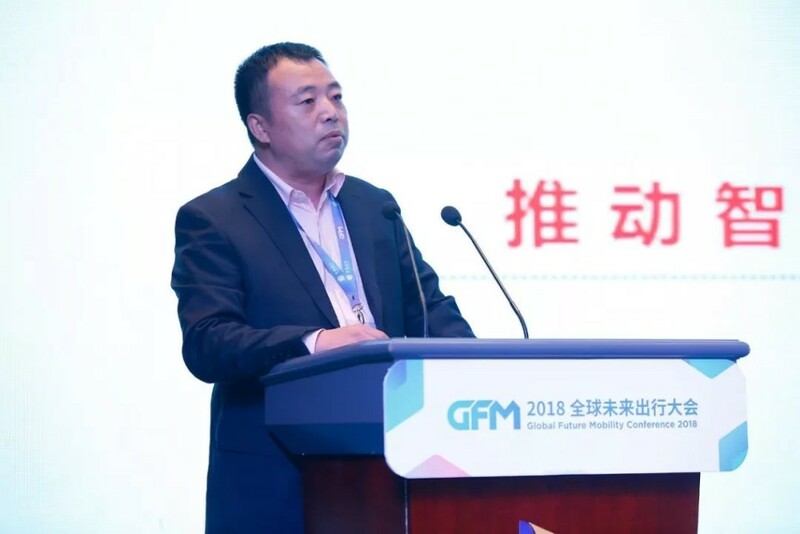 In addition, the rapid development of renewable energy in recent years has brought great challenges to the safe operation of power grids and power supply services. It will effectively alleviate these problems after this demonstration project is connected to the grid. This demonstration project uses a lithium-ion energy storage system which was developed independently by Narada. 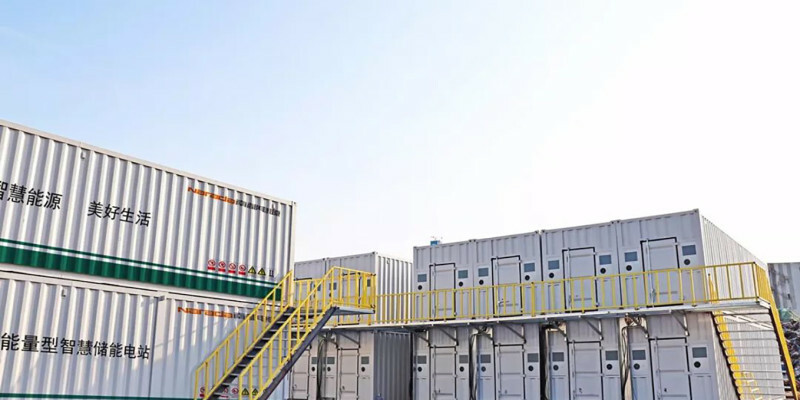 There are 8 container-type battery energy storage units with a rated power of 1.2MW/1.2MWh. 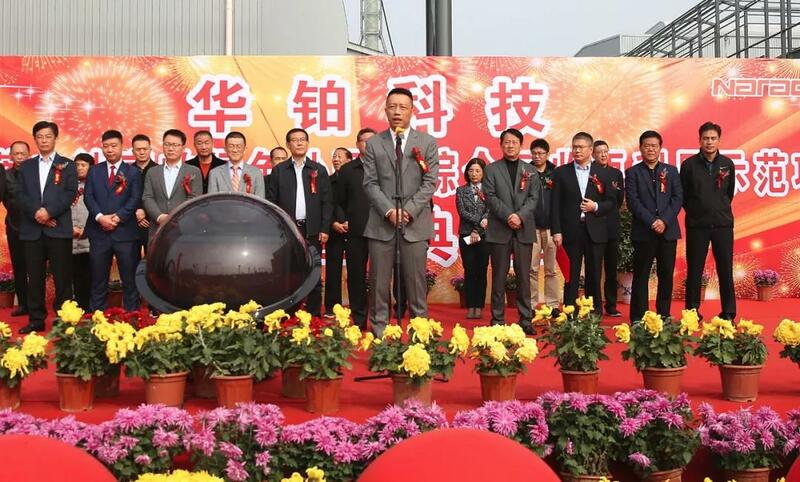 The system has the characteristics of modularization, standardization, quickness, low cost, high safety, etc. 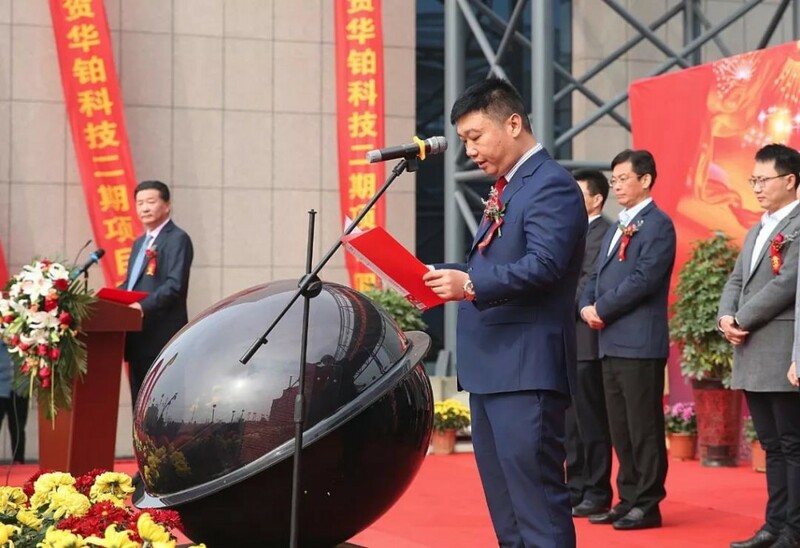 The transportation and installation are convenient and fast, from project design to acceptance and delivery, the whole project period is no more than 30 days. 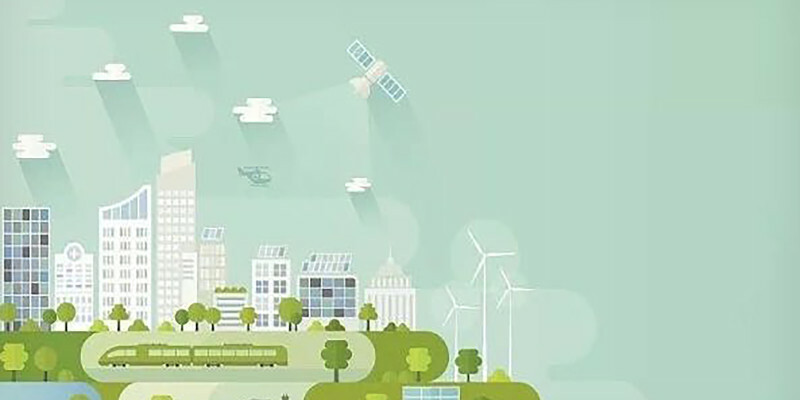 This project is a new exploration of Narada in the grid-side energy storage market. As the first energy storage system provider of this project, Narada has realized efficient and high-quality delivery and successfully passed the acceptance, providing implementation experience for other grid-side projects and opening a new chapter for the construction of Narada storage power station.